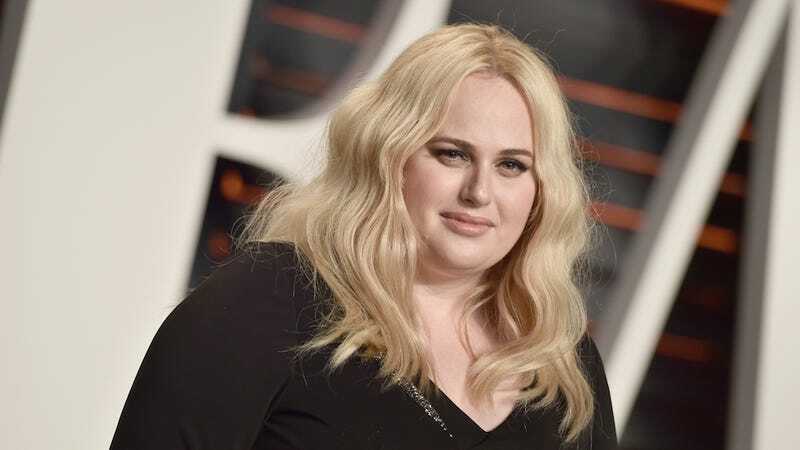 A recent night at da club took a dangerous turn for Rebel Wilson (née Melanie Bownds), who—according to her own account on Twitter—left after realizing that her drink had likely been drugged. Happy 19th, Buffy. Somewhere, Rupert Giles is trapped in the body of a demon after a rough night out with frenemy, Ethan Rayne.